Maite is a BACP registered Psychodynamic Counsellor working one to one with adults, either open-ended or for a time limited period. Maite also provides Skype counselling, so for people who travel regularly, a combination of face to face and Skype can be arranged. 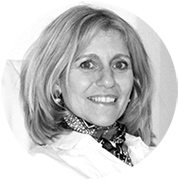 In addition to her counselling experience Maite has also worked in the commercial world in both property and recruitment. This experience was invaluable in terms of listening to the needs of her clients, a skill that enables her now to work empathically with her counselling clients. Maite’s commercial experience also enables her to better understand the pressurised work environment that most people inevitably find themselves in nowadays. Maite is committed to self-development and regularly attends training courses. She has a special interest in meditation and mindfulness, which she has practiced for a number of years. Bereavement and Loss, Stress, Abuse (physical and emotional), Relationship Problems (personal or work), Panic Attacks, Anxiety, Low Self Confidence, Self Harm, Depression, Addiction. 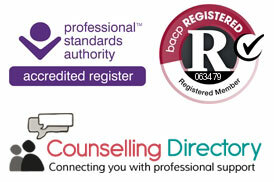 Maite is committed to providing counselling in a safe, confidential and non-judgemental environment.